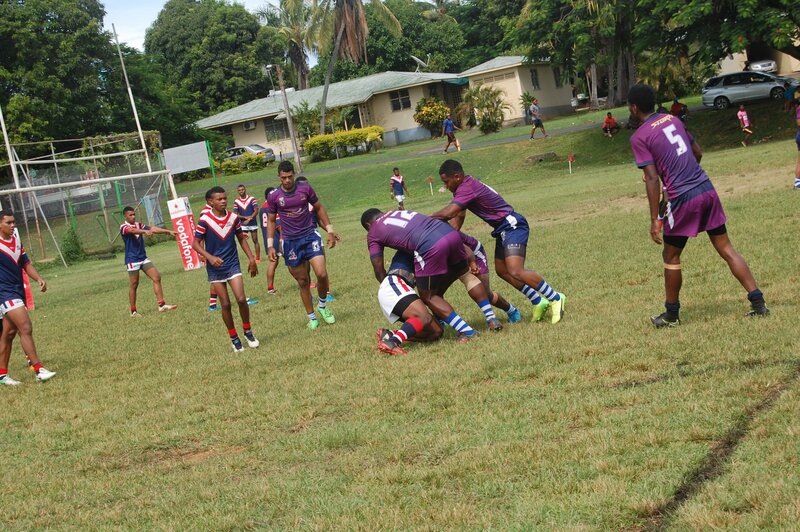 The Nadera Panthers and West Fiji Dolphins have continued their undefeated start to the 2019 Fiji National Rugby League Vodafone Cup Challenge in what was unfortunately another weather affected round of football. 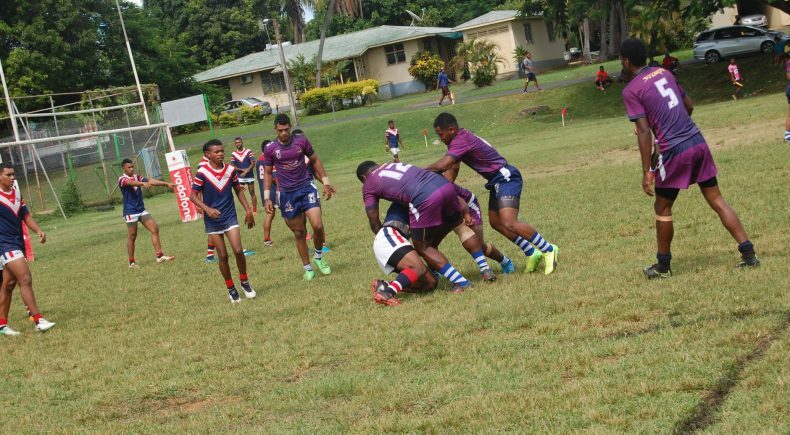 With torrential weather once again hitting the Pacific nation, the Suva based fixtures between the Army Bears and Lami Steelers, as well as the Nabua Broncos and Suva City Storm had to be postponed. In those matches which were played, both last year’s Grand Finalists recorded wins, with the Ravoravo Rabbitohs defeating the Nausori Bulldogs in a tight clash, before the Police Sharks defeated the Lautoka Crushders 28 – 12.